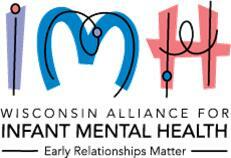 For 2018, WI-AIMH is offering a new way to save money on Membership! Four or more individuals who join together can save 25% on their membership fees. Group Membership is available at the discounted rate of $45 per person (a savings of $15 per person)! To register more than 8 people, please submit multiple forms, or contact Kathie Magin.